- Date: 07/2013, Seed: $300 k (post valuation: undisclosed amount). Given by InnovateLI. A publication that tracks innovation happening in Long Island NY. We are building the MicroJelly. 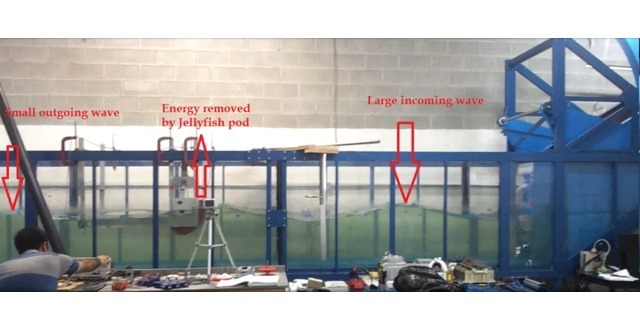 A Jellyfish based ocean wave harvester with a very low $20,000 price tag - equivalent to a 12KW solar installation. 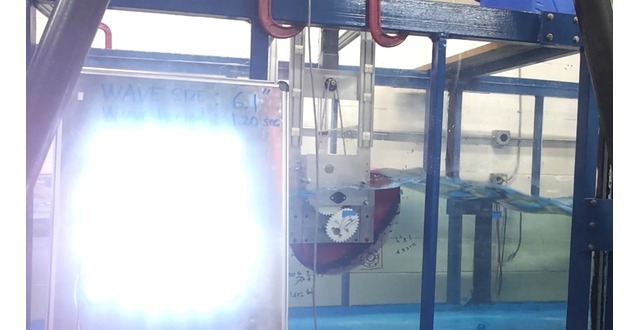 This will be a world firsts and will prove the viability of ocean wave energy harvesting. If we succeed, we will be among the first to open up a whole new category. Solar, then wind and now marine. I love hydrogen energy and fuel cell technology. I believe hydrogen is our future. I devote myself to turn hydrogen energy and fuel cell technology into reality. Our Market path. The Jellyfish technology will be available in two forms. The MicroJelly and the BigJelly. All MicroJelly. We will ship the first commercial MicroJelly in 2-3 years. Starting price is $20,000. 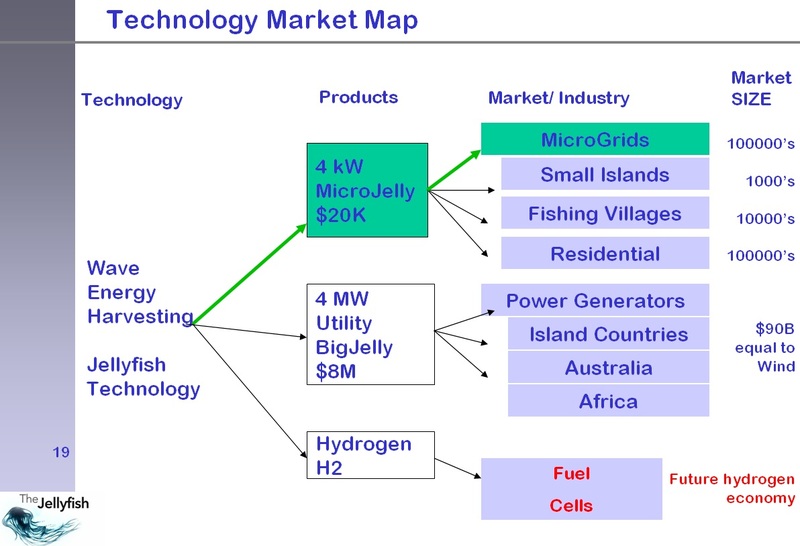 Target markets are the Microgrids and individuals with access to the ocean. These are fishing villages, marinas and green affluent individuals (high end models). The $20,000 price tag is aggressive but should benefit the most people (market penetration). BigJelly is utility size Jellyfish. 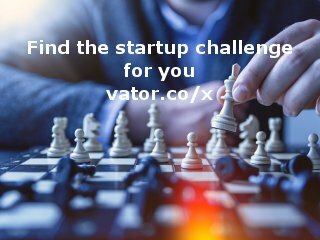 It is an open market today but deployments by other companies are getting more and more common especially in Europe and China. Target price s $4M for a 2MW BigJelly. Target price is $.20/ kWh. It will go down as the technology matures. Our revenue projection makes that case. The MicroJelly allows us to have positive cash flow early on and at the same time, fully test the functionality and debug the Jellyfish before going BigJelly. With a number of players coming in, there is no doubt, this new category will open up in the next 5-10 years. Imagine, Solar 2011 capital spending is $86B, Wind is $95B. 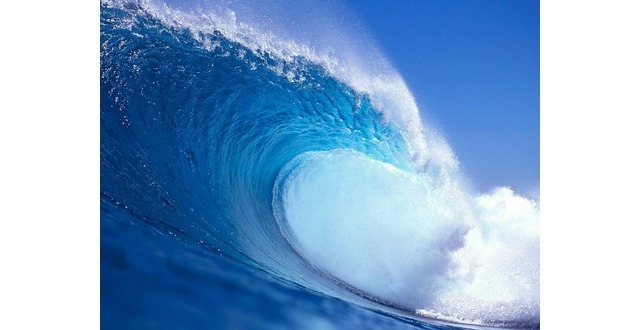 Wave will hit the same numbers. A whole new world. Acceptance is KEY. Right now, peoples attitude towards the Jellyfish is pure joy. I anticipate some change in attitude so PR is all important. We need people to understand that this is still early and there are risks. Bitcoins approach is excellent. People let it make mistakes because it is new but more importantly because it has great promise. Just like the Jellyfish. Unique format -0Multiple harvesting tails cover the most area and harvest the most energy from the sea. MicroJelly - This is the key to acceptance by the whole world. Build small, build for the common people, for the fishing villages. Everybody loves to help. We make money on the higher versions for green residential market, being an alternative to solar because it has the same price. 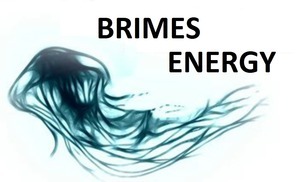 Brimes Energy Inc. added an award. 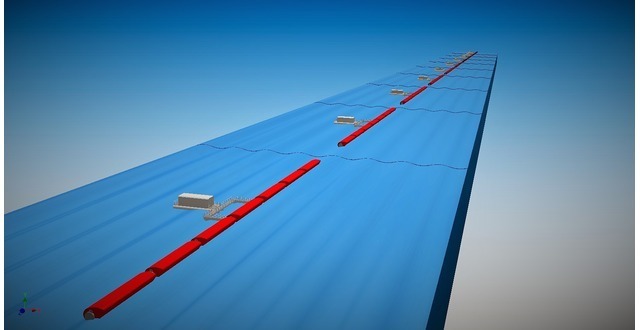 Brimes Energy Inc. was featured in a VatorNews article: "Presenting all 15 finalists for Vator Splash Oakland!" 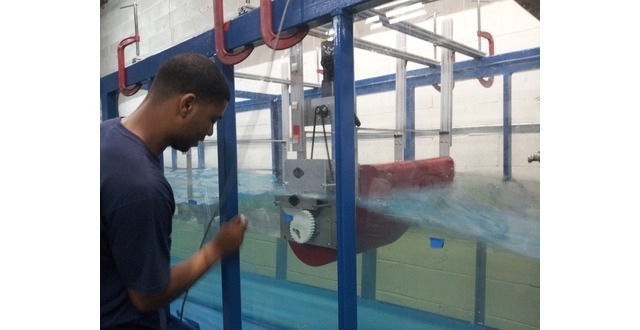 Brimes Energy Inc. was featured in a VatorNews article: "The winner of Splash Oakland is... OppSites!" Brimes Energy Inc. was featured in a VatorNews article: "Today's Entrepreneur: Ramuel Maramara"